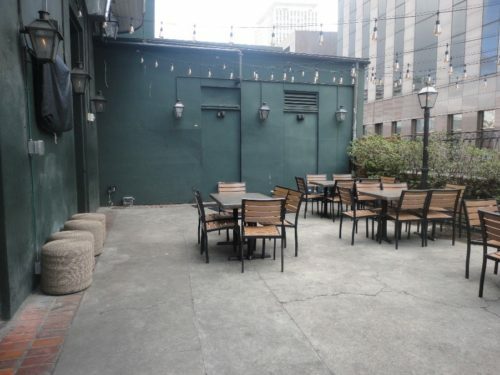 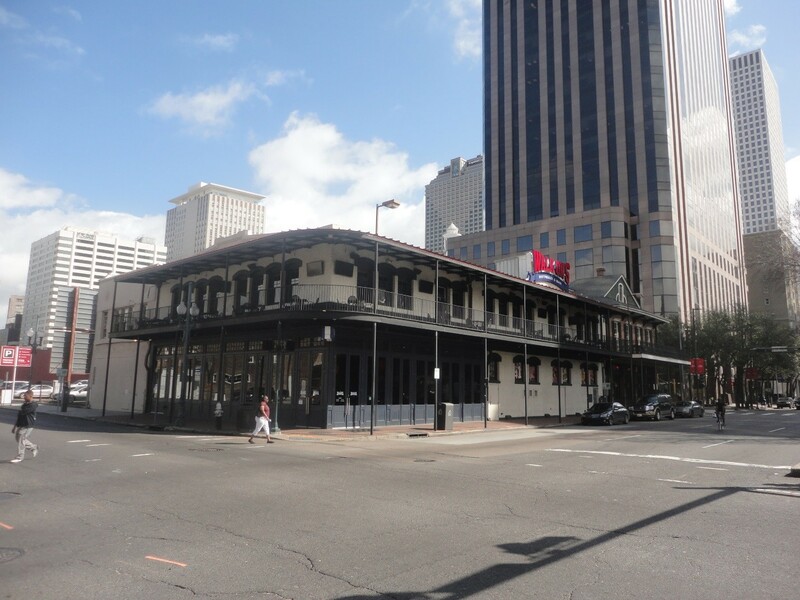 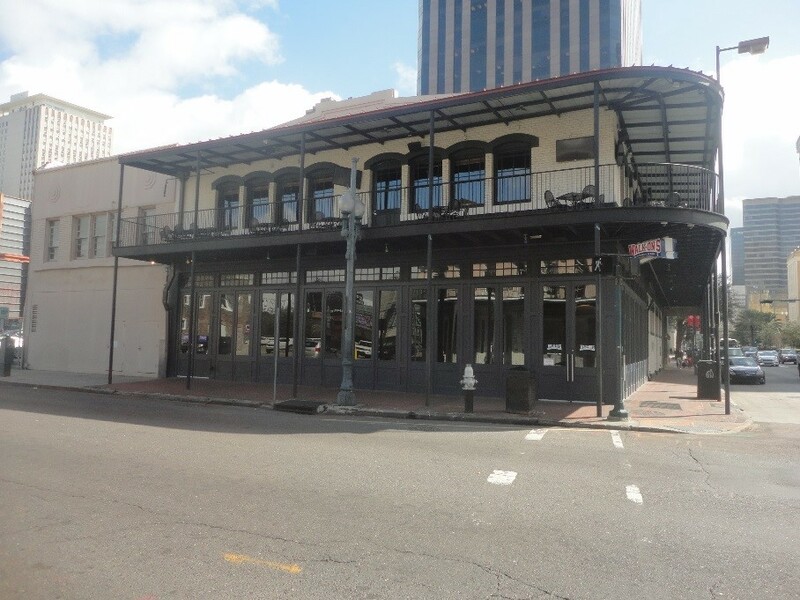 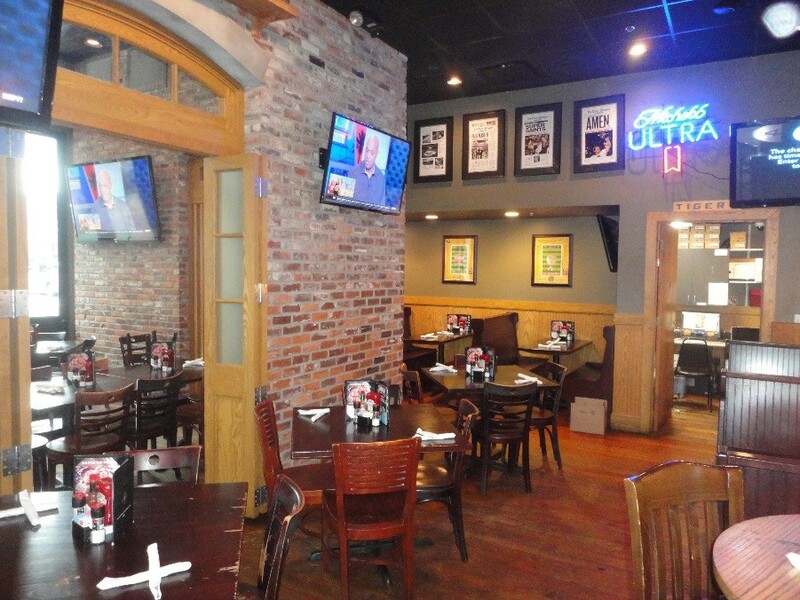 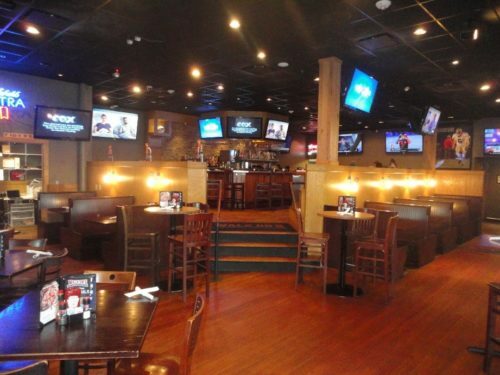 Walk-On’s Bistreaux & Bar, conveniently located on Poydras Street, is a two-story restaurant and bar space located within a recently renovated historic building. The McEnery Company was engaged by a private client to provide an As Is opinion of market value. Our appraisal methodology included a detailed income approach of the 14,441 square foot building with an analysis of market extracted capitalization rates from the local and regional market place. 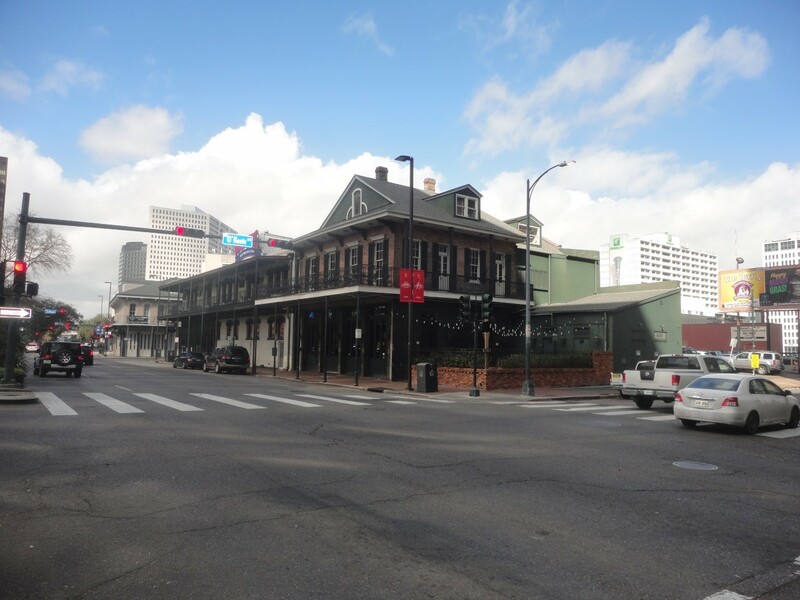 In addition, we considered the large underlying site value tied to the property and its overall effect on risk – as it relates to the subject as an income producing property.